CD Plastering offers a scratch rendering service second to none. We use nothing but the highest quality renders and other products to ensure a functional, long-lasting and attractive appearance. We used products from K Rend, Parex and Weber, manufacturers who have worked hard over decades to build up their deserved reputation. 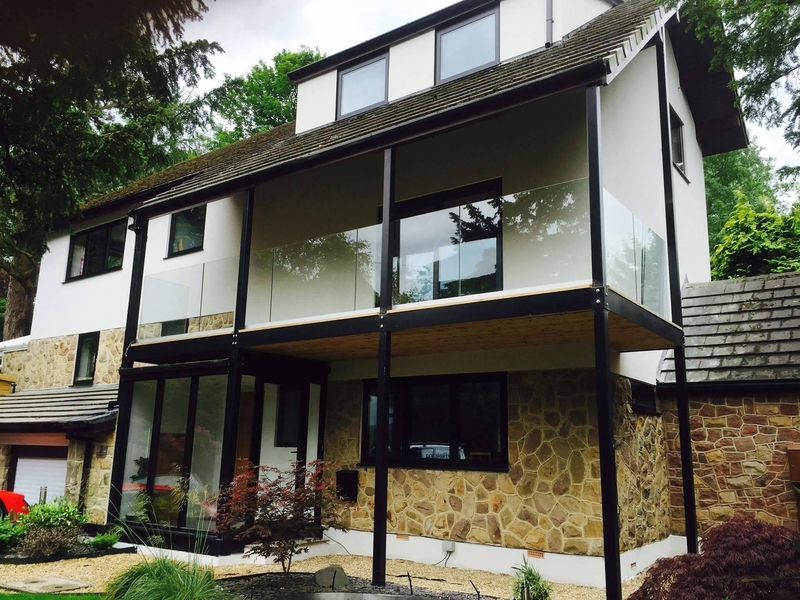 K Rend is the UK's largest manufacturer of through coloured silicone renders & finishes, insulating render, one coat render and exterior render/plaster products, but all companies we use are known for products which will give a durable appearance, whilst adding style and to the finished building. All have a programme of continuous improvement, with dedicated research and development teams working to improve their products all the time. Scratch render is a relatively new process that originated from the continent around ten years ago. It is a coloured cement based render with a surface that looks similar to weathered stone when finished. 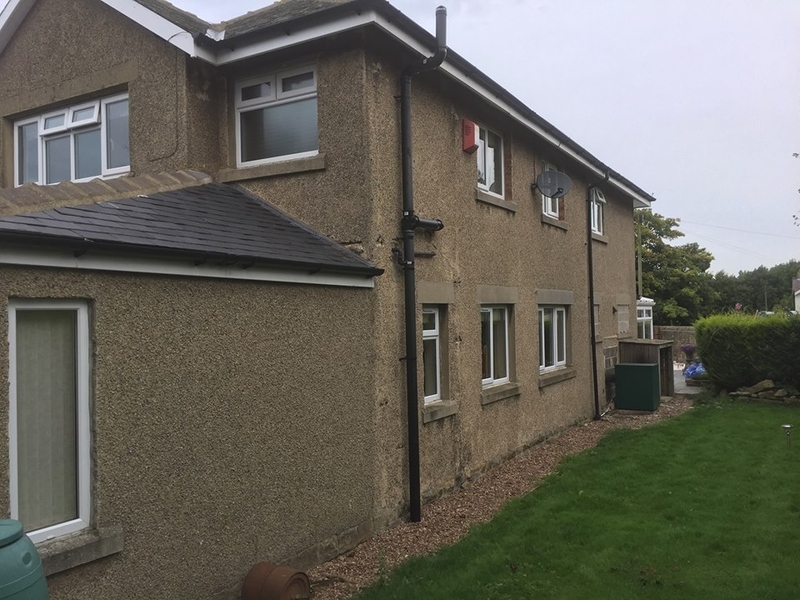 Scratch render is applied in such a manner that the elevation of a house is made to look plaster flat unlike normal sand and cement render. The surface of the render is then ‘scratched’ with a nail float. It goes under different names, such as through coloured render, breathable render, but in all cases it is a very hard wearing product and has the great advantage that it is difficult to damage and can be power washed back to a pristine condition even after years of use. It also offers superior insulation and repels moisture very well – essential qualities for finishes in our unreliable weather! It does this by incorporating silicone water repellents as an integral part of the cement based rendering. This means it combines the best of both worlds in being effective allowing water vapour to escape through the layer whilst also inhibiting mould and algae growth, avoiding the creeping discolouration that can occur with some other concrete based finishes. We are highly experience in scratch and through colour rendering and can guarantee that you will be delighted with the results we can achieve. Based in Skipton, we cover a good 50 miles radius, so we can easily quote for jobs in Leeds, Bradford, Preston, Huddersfield, Harrogate and surrounding areas.